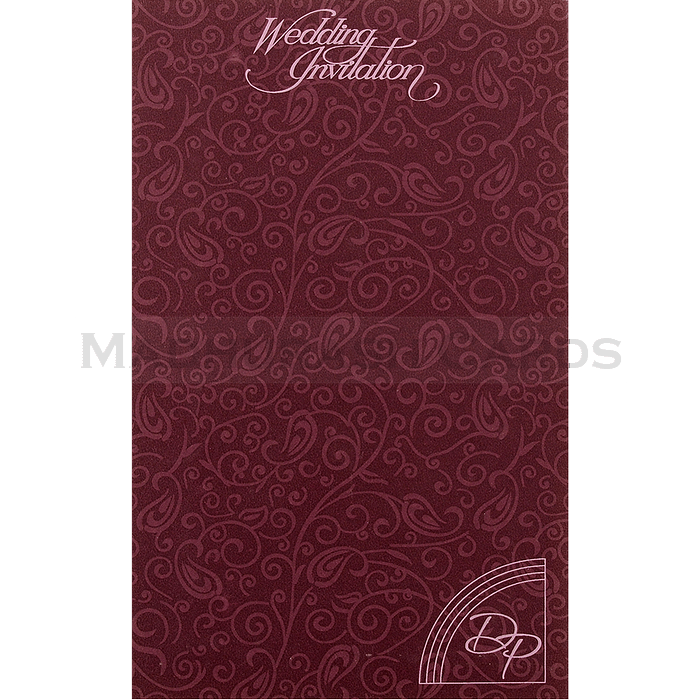 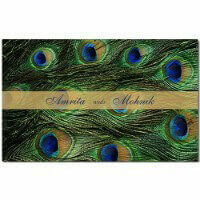 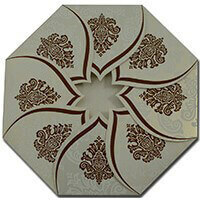 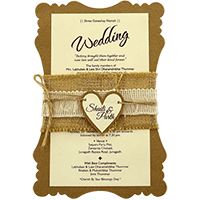 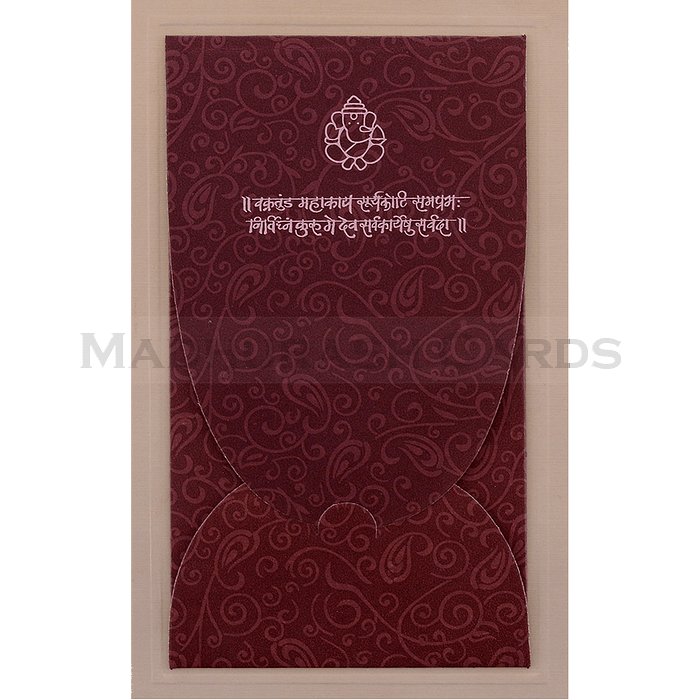 Size : 5.5" X 9"
A perfect match of contrast on the metallic card comes in four fold style with paisely pattterns. 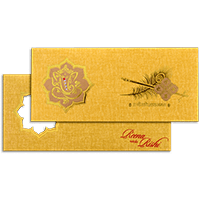 One can write the occasion name or initial to make it exclusive. 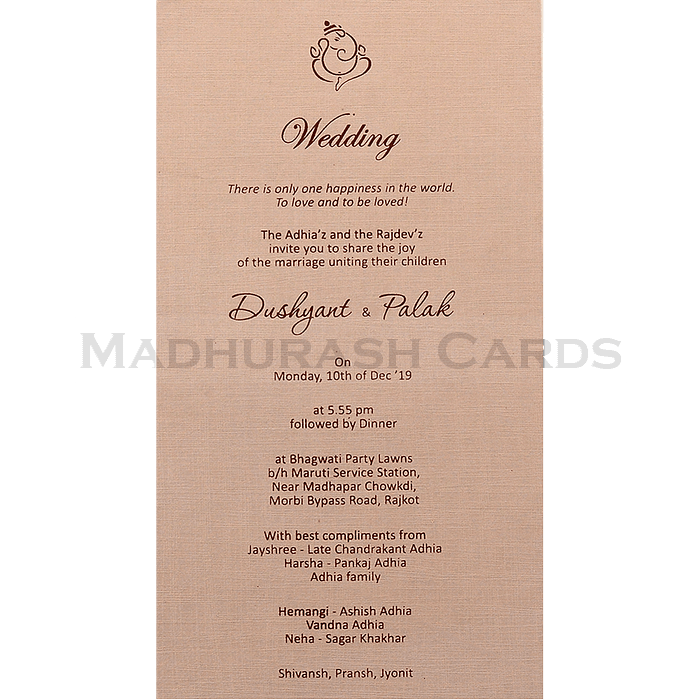 It has got contrastive inserts and a themed envelope to match.